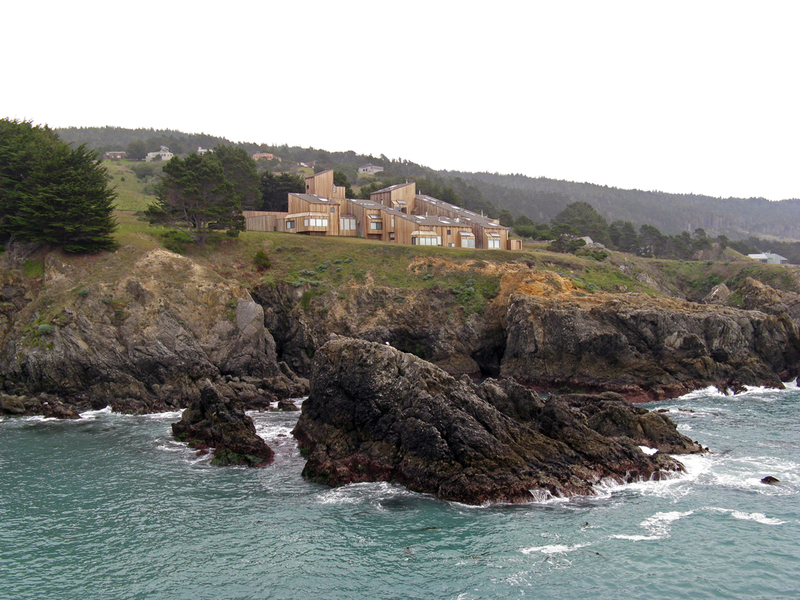 Located on a ten-mile stretch of the California coast about 100 miles north of San Francisco, this former 5,200-acre sheep ranch was purchased in 1963 by Oceanic Properties. 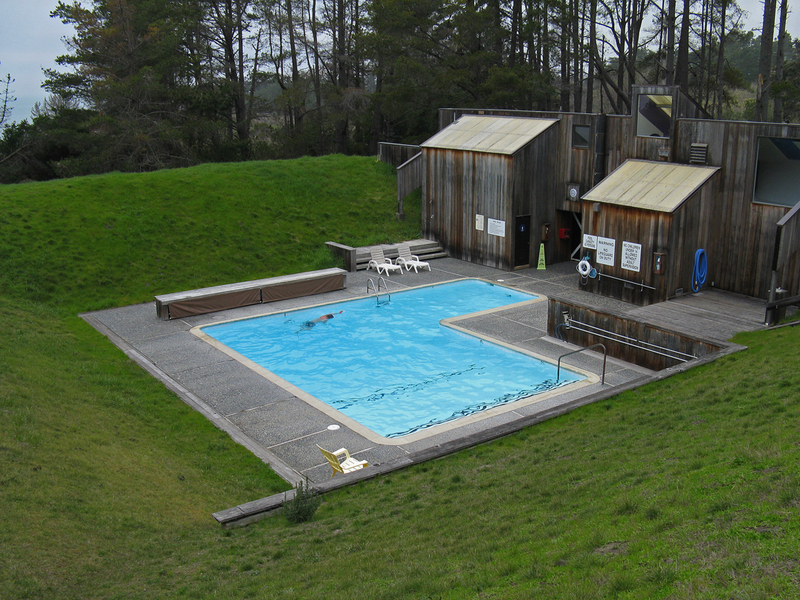 In 1962, Lawrence Halprin created a master plan for the site, which stretches from the small town of Gualala to Stewart’s Point and consists of a flat field rising to low hills capped by thick forests. The development of the community was based on ecological principles, with minimal intrusion into the native environment. Included in the plan were condominiums, single-family residences, recreational facilities, and an airport, as well as a village center, hotel, restaurant, and golf course. 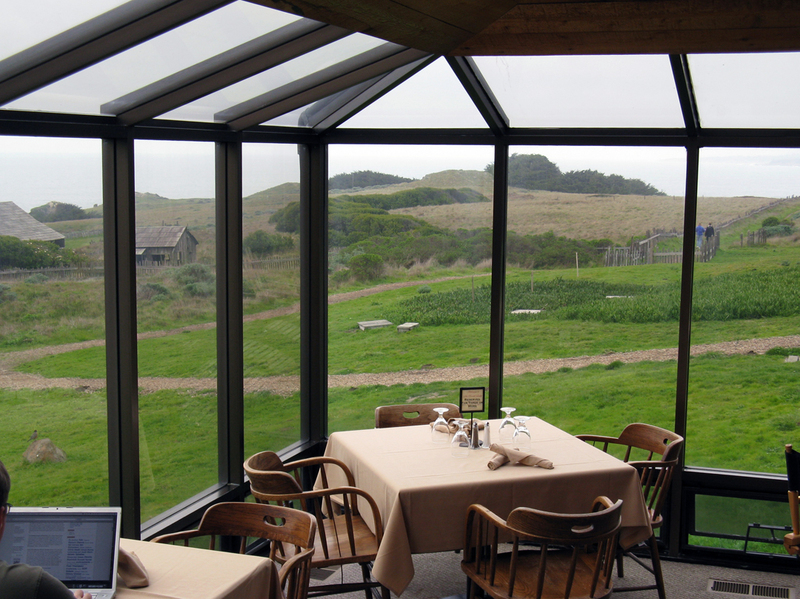 Houses were placed within the natural framework of the hills and grouped together between hedgerows to provide wind protection and views of the sweeping meadows and prime oceanfront land. 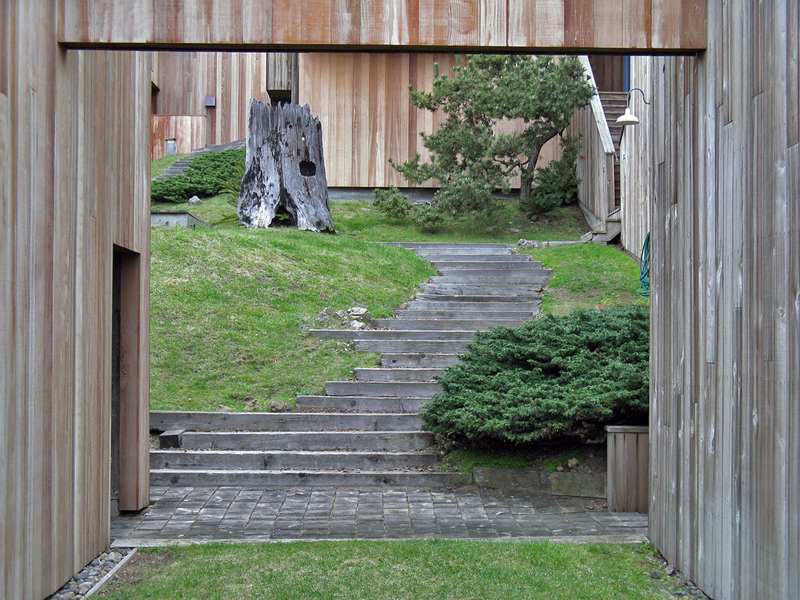 The architectural firm Moore Lyndon Turnbull Whitaker (MLTW) designed a series of condominium clusters on an uphill 35-acre site, with ground broken for three prototypes in 1964. 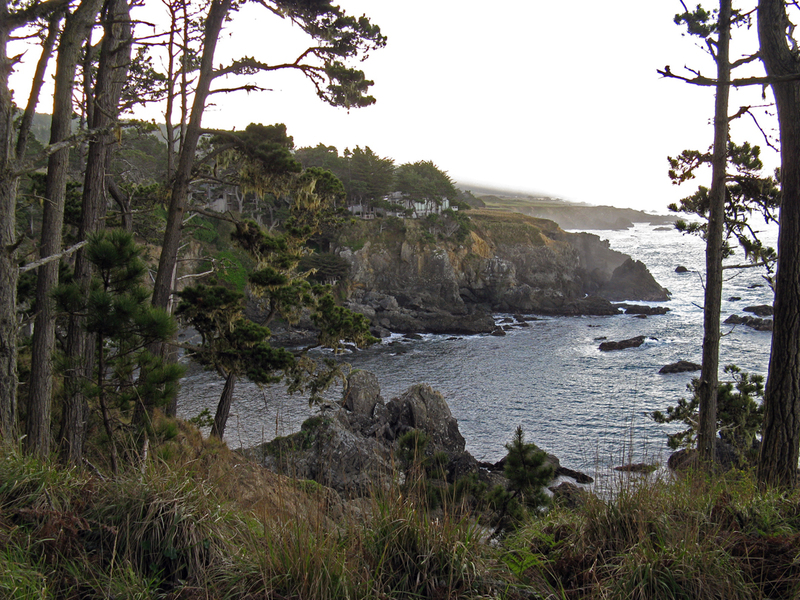 The total acreage comprises 2,310 building sites on 3,500 acres (half of which are dedicated to common open space), a 1,500-acre forest preserve, and the 200-acre Gualala Point County Park and campgrounds. In addition to more than 40 miles of private roads, there are six public beach access points and a public trail at Black Point. The Knipp and Stengel Ranch Barn (The Sea Ranch Stables), dating from the 1880s, was added to the National Register of Historic Places in 1987, and Condominium 1 was added in 2005.